So now that VMware have released their latest updates, I thought it would be a good time to upgrade my demo environment. Whilst I’ve carried out numerous upgrades/patches on previous releases of the vCSA, I’ve not yet carried one out for the vCSA 6.0. One of the first things you will notice with the vCSA 6.0 is the lack of the Virtual Appliance Management Interface (VAMI) page – all configuration is now carried out via the Web Client! (Although this has been re-introduced with update 1, see further down this post). In-place update – If it was a minor update or patch (so staying within a major release, eg. 5.5 -> 5.5a), then this could be deployed via the VAMI under the upgrade tab. Migration update – If it was a major update (so moving from one major release to another, eg. 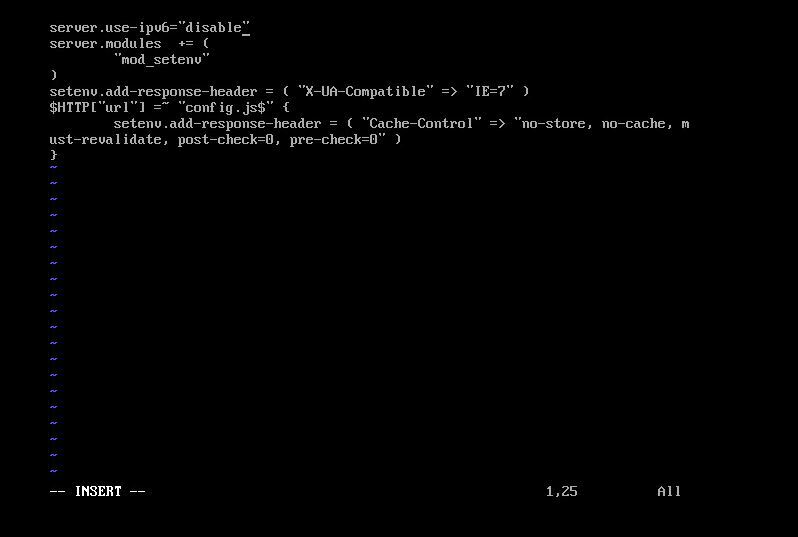 5.1 -> 5.5), then you would deploy the new vCSA and migrate the data from your old one. 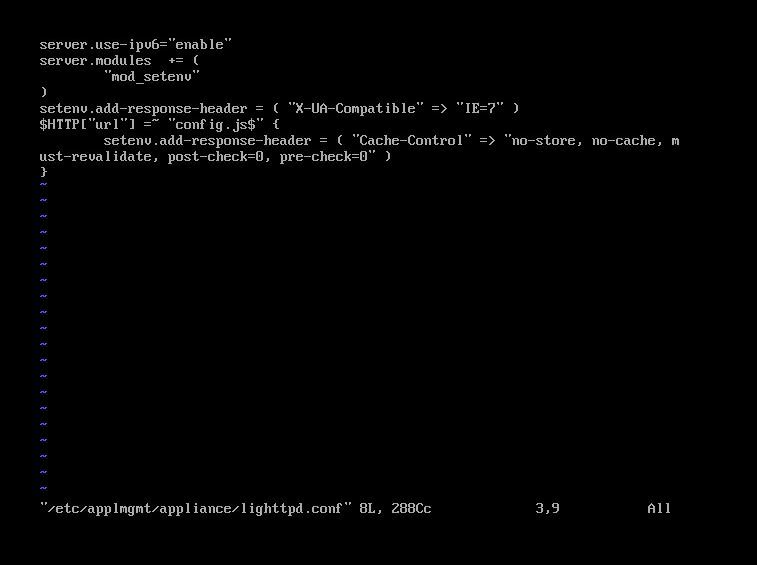 In order to update or patch the vCSA 6.0 you will need to use the appliancesh command-line interface. There is a command called ‘software-packages’ which is used to update/patch the software on the VCSA. One of the new features with vSphere 6.0 Update 1 is the ability to do an in-place update for major releases – accomplished by mounting the update ISO to your existing vCSA and performing the upgrade using the ‘software-packages’ command. This is a handy new feature that reduces the need to copy data between your old and new appliance which occurs with the migration update – obviously helping to reduce the overall downtime! (Note: a vCSA 5.x to vCSA 6.0U1 upgrade still requires the migration approach as the vCSA has been re-architected!). TBH, most of the features available on the VAMI page can be accessed by using the appliancesh CLI. As part of the re-introduction of the VAMI page, you will be able to update the vCSA directly from the Update tab and configure it to point to VMware’s online repository to pull down the latest patch/update. If you have an external PSC, then the process is the same as upgrading the vCSA. However, upgrade your PSC first as that provides the authentication to your vCSA. Once the PSC has been upgraded, the vCSA can be next. Mount the ISO to your vCSA using Web Client or vSphere Client (Don’t worry about the mounted ISO as during the installation process it will unmount the ISO after staging the install and before it shuts down the vCenter services). Log in to your vCSA either via SSH (using a program like Putty) or via the console from the client.